October 26, 2017. Lviv, Ukraine. 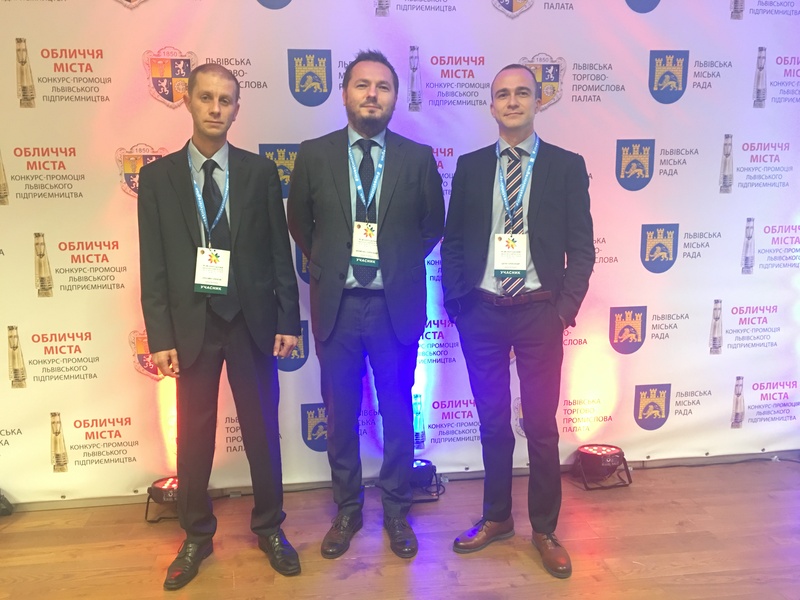 SP Advisors participated in the XVII Lviv International Economic Forum "Lviv Region – the Engine of Industrial Revolution in Ukraine," which took place on October 26 at Arena Lviv. The event is an important cornerstone of the economy of Western Ukraine, creating a platform for discussing both past successes, as well as problems related to the region's strategic development and economic growth. As part of the forum, the Lviv Chamber of Commerce and Industry, in partnership with SP Advisors, hosted an event focused on international networking called "Business Partnership 2017." The session was visited by companies from Ukraine, representatives of trade missions from Poland and Moldova, representatives from the government, business associations, financial institutions, and international organizations. Managers from SP Advisors led discussions on boosting inter-company ties, expanding trade and investment cooperation, and establishing new business networking opportunities.